Polylactic acid or polylactide (PLA) is a thermoplastic aliphatic polyester derived from renewable resources, such as corn starch, tapioca roots, chips or starch, or sugarcane. PLA was the second most important bioplastic of the world in regard to consumption volume. 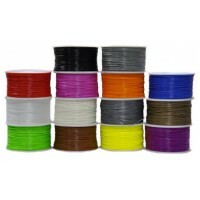 Non-toxic, stable in performance, smell like corn; can be biodegradable, small shrinkage. 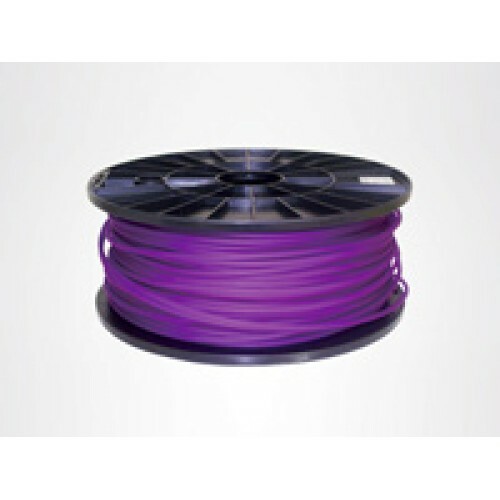 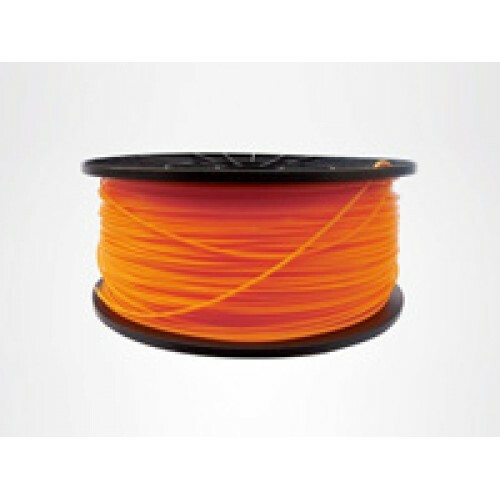 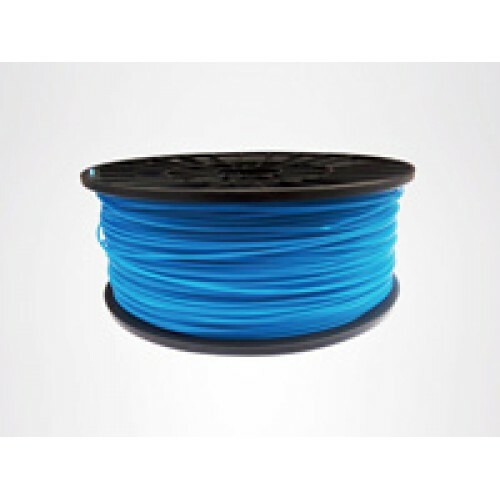 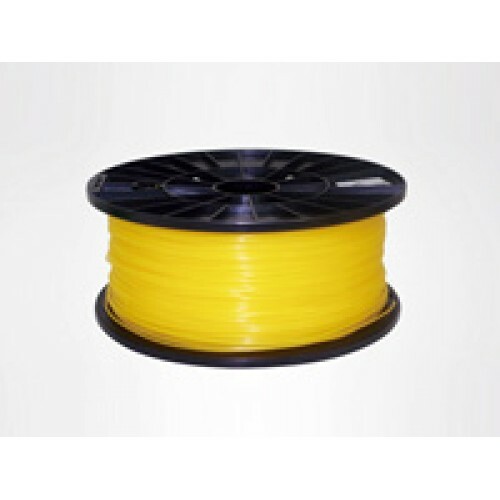 PLA Filament Glow In DarkPolylactic acid or polylactide (PLA) is a thermoplastic aliphatic polyester..
POM FilamentPolyoxymethylene (POM), also known as acetal, polyacetal and polyformaldehyde, is an eng..